Let’s detail you the characteristics of each camera system so you can get to know the difference between them. 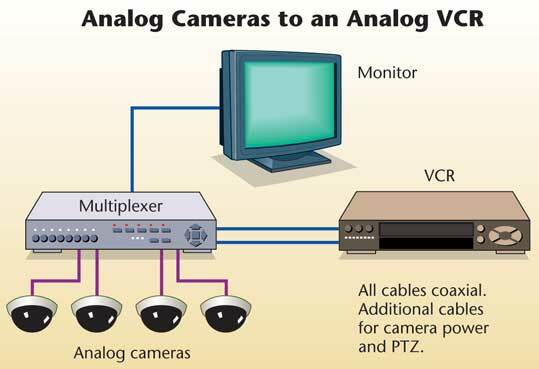 Traditional CCTV (closed circuit TV) systems were formed of one or more cameras that are connected to a recorder via a coaxial cable. The recorder can store these images and permitting send images through the Internet or just burn them. CCTV systems requiring compulsory installation of a recorder that costly installation. The installation must be wired, supplying power at the same coaxial cable. Are not required to install a recorder to. But if you want you can install cameras ONVIF and ONVIF recorders so that they are compatible. Can install one or several IP cameras. It has a minimum of cameras. In terms of the maximum depends on the local network, but they are usually 255 devices. The software includes a camera IP is much more advanced in CCTV systems. Most cameras allow notifications in an APP, sending email or recording only in case of alarm. The installation of CCTV systems require wiring to the recorder. If you are using IP cameras can install wireless, only by connecting. The CCTV cameras were initially, and are based on a lens built into the camera that sends the information to a central device that is the recorder. This recorder can record, send images over the Internet,… According to the characteristics of each case. CCTV cameras are cheaper since they only include an image sensor. 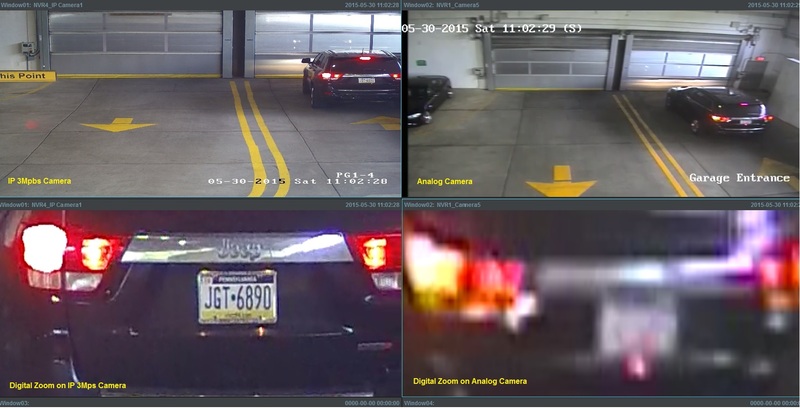 IP cameras are smart and can work on its own independently without a recorder. It is not necessary to install them so wired. Probably in superior to 8 camera installation is cheaper a front of IP CCTV system installation. But the technology used would be lower. 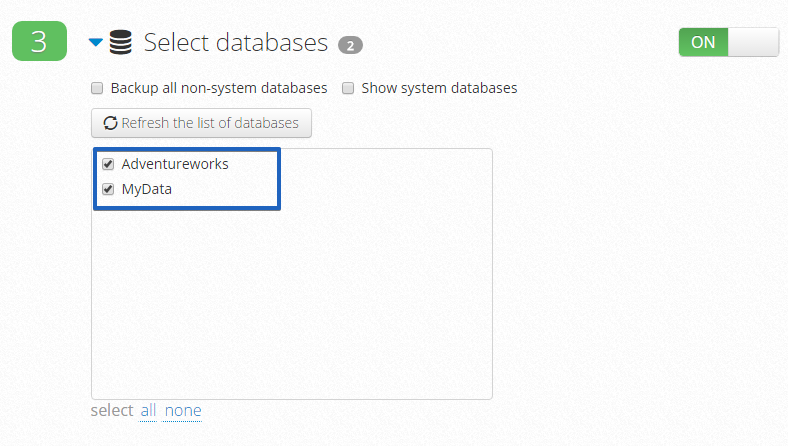 If after reading this document are interested in riding a system on IP cameras I recommend you visit our website our site where you will find information in English for installation.